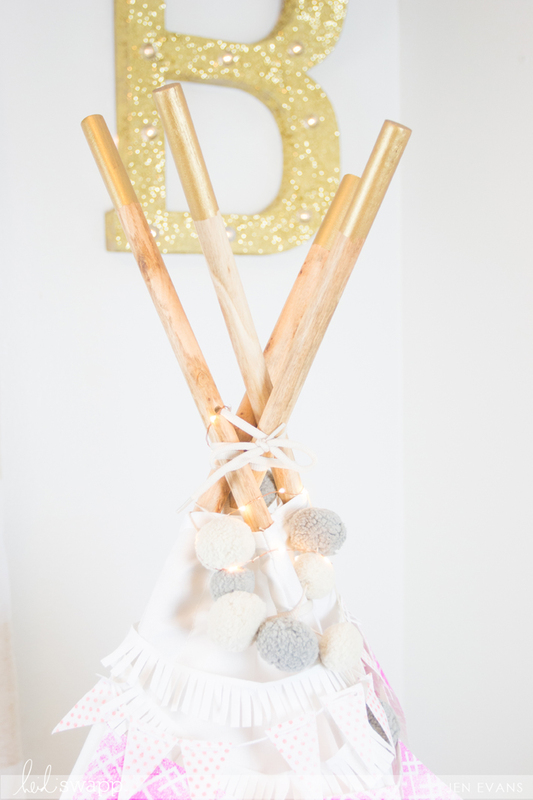 I am so excited about this wonderful addition to my daughter's room! 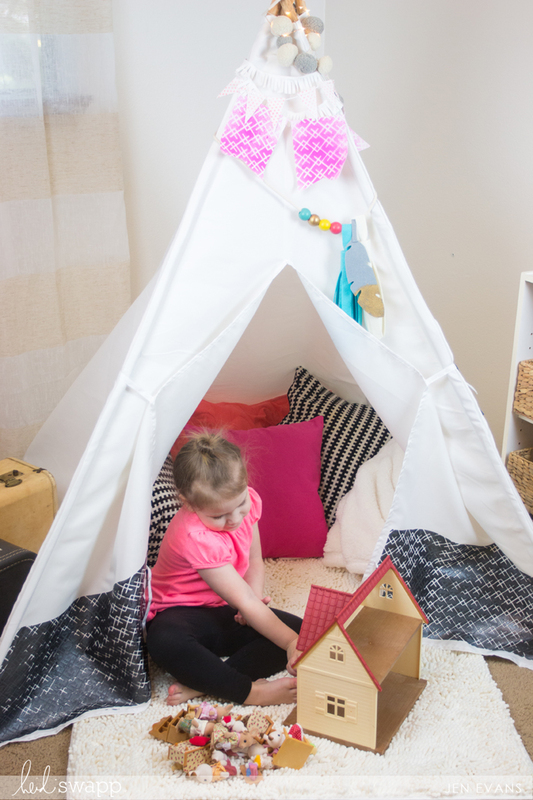 This We R Memory Keepers DIY TeePee Craft Kit comes with all the supplies to make your own magical space! I took the kit one step further and added some special touches to it so it would match her room's decor. 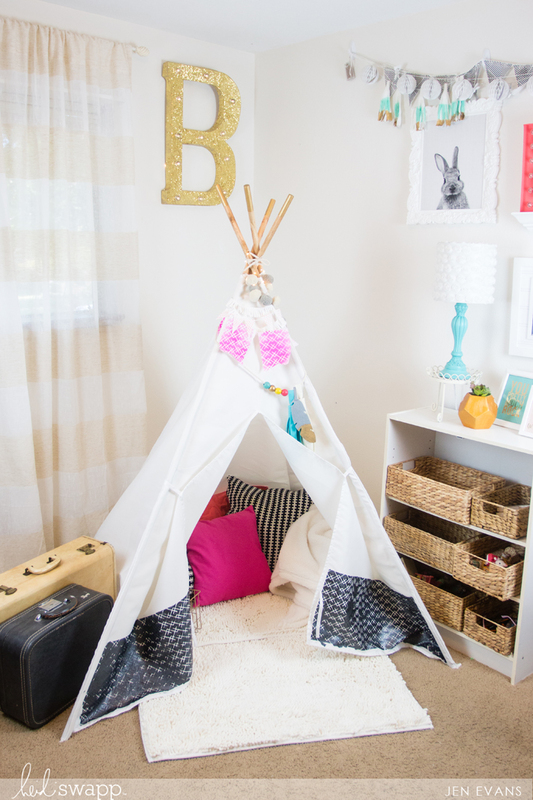 To read how I customized this teepee, head over to Heidi Swapp's blog where it is featured! There was nothing more special than the moment when my daughter walked into her room for the first time after I finished. She hugged me and kissed me saying, "Thank you Mommy!!!" Then she took me by the hand and we snuggled inside together. It's our special place now. These are the moments that will last forever.